We’re just 10 days into 2013, and hopefully you’re still on track with keeping your New Year’s resolutions. We know it can be tough (research has shown that by the end of January about 40% of people have broken their resolutions), so we’ve happy to share some insider tips on how to maintain some of the most popular resolutions made each year. This first post focuses on how to get healthy. Whether you want to exercise or change you’re diet, there are ways to be successful, and Dublin is full of options. 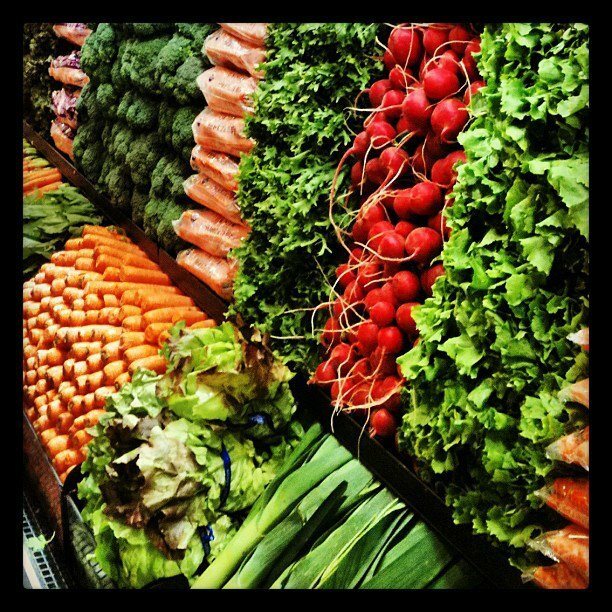 Stock up at Whole Foods – Whole Foods is known for their organic and natural products. An added bonus? They also have locally grown produce and offer a variety of cooking classes for all ages and. Go gluten-free – For many, a gluten-free diet is not a choice, but this has become a popular plan for others. Try a gluten-free pizza crust at Mellow Mushroom, gluten-free pasta at Oscar’s, or any of the items on Mezzo or Sunny Street Café’s gluten-free menus. Work out at the Dublin Community Recreation Center – In addition to the 9,000+ square foot fitness center available to those looking to break a sweat, the facility has a number of healthy programs and activities scheduled. 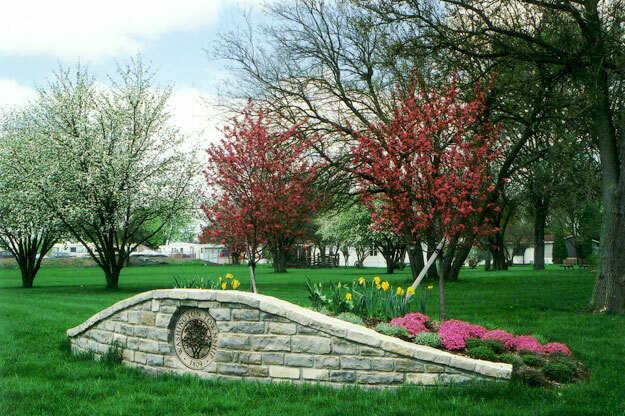 Enjoy nature at one of Dublin’s parks – The City of Dublin has a total of 56 beautiful parks complete with walking trails, bike paths and playgrounds. Washington Township’s three parks (The Homestead, Ted Kaltenbach and Amlin Crossing) are other options for exploring the outdoors. *Stay tuned for our next post where we&apos;ll discuss some ideas for those wanting to learn or experience something new this year.